A Vision for Charlotte. By Millennials. For Millennials. by Deborah Ryan et. al. 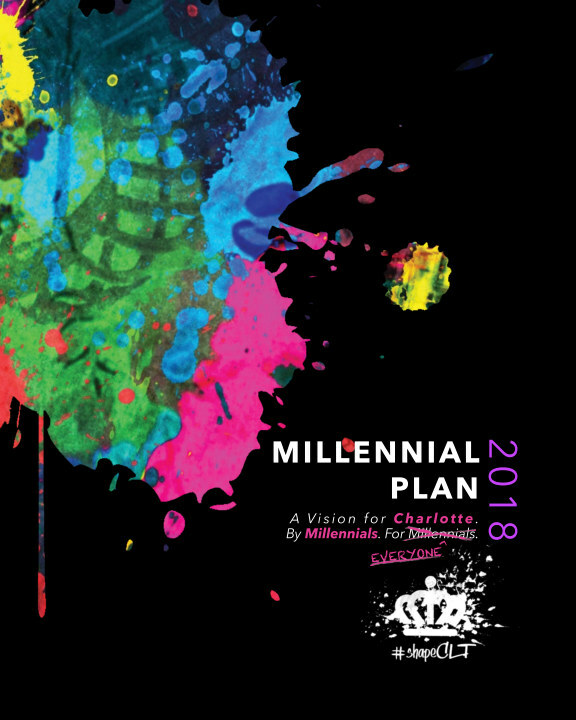 A Comprehensive Plan for Charlotte written by Millennials with input from over 2000 of their peers.